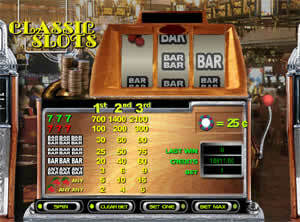 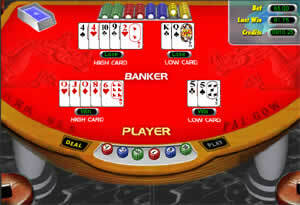 GoTo Entertainment has the hottest no download online casino on the internet. 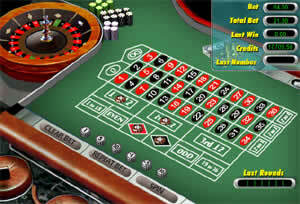 You don't even need to leave your house to enjoy all the bells, whistles, visuals and especially money of Las Vegas. 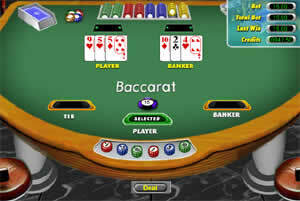 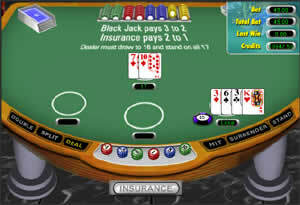 GoTo's online casino offers a multitude of exciting games at your fingertips including Blackjack, Craps, Poker, Roulette, Video Slots (including Progressive), Baccarat, Video Poker and more. 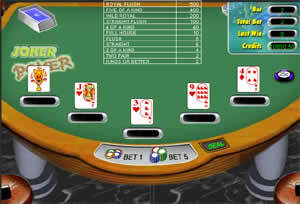 GoTo is now offering a live dealer casino.